Sarah and her Sestras (played by Emmy winner Tatiana Maslany) have endured a lot over the past four seasons, and they’ve never backed down. But amid the danger posed by malevolent bio-tech corporations and PTA intrigue, Orphan Black has never really veered into the overtly political. That all changes with the first official trailer for the sci-fi show’s fifth and final season. 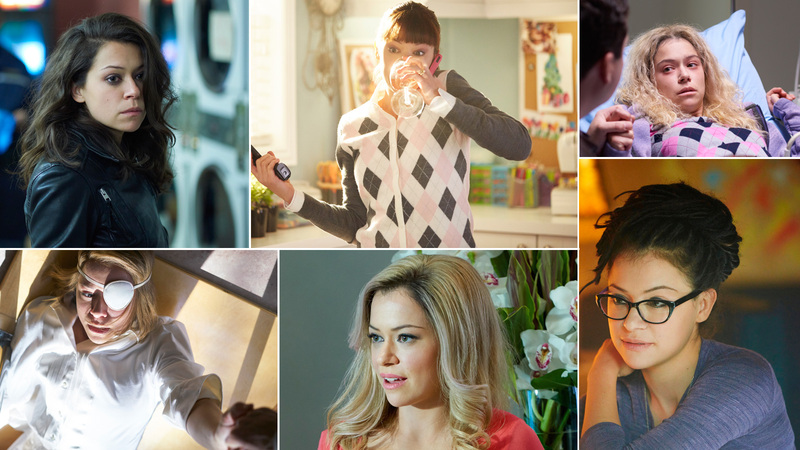 Every wonder which Clone Club personality fits yours? Take our quiz to find out! Clone Club’s struggle for autonomy over their very DNA has always felt like a metaphor for the battle for women’s reproductive freedom and the right to bodily autonomy in general. Post-Women’s March, post-Access Hollywood scandal—in a world in which Alt-Right trolls know no shame and the Trump Administration is gunning for both Planned Parenthood and Roe v. Wade—that metaphor is more direct than ever. It’s hard to see Sarah, Cosima, Helena and Alison looking directly at you, articulating their determination to fight for control over their own bodies, to love whomever they choose, and to fight for the future of their sisters, daughters, their chosen family, and not think about the fight many of us feel we’re up against right now.